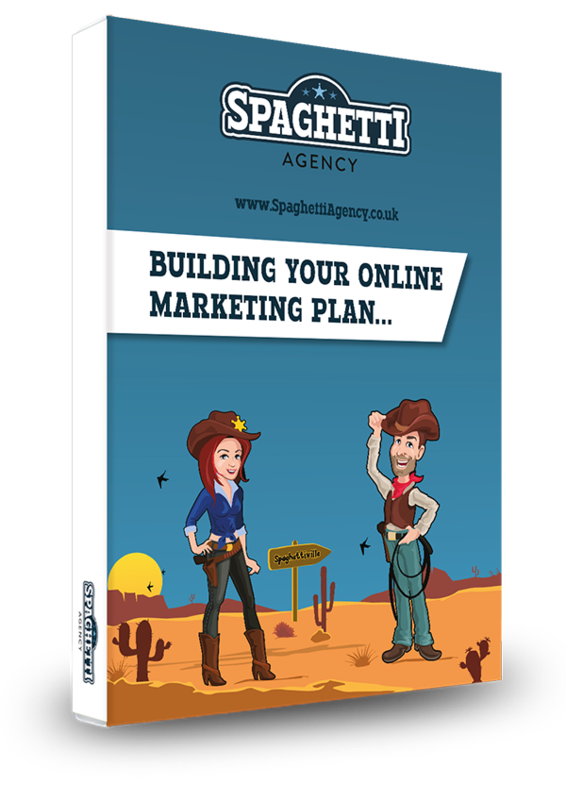 If you read the Spaghetti Agency blog regularly you’ll know we’re huge fans of video. Video in your marketing is powerful, but it doesn’t have to stay on the platform you create the video from. You have loads of options now with Facebook Live, Instagram Live, native video on Facebook and Instagram, YouTube, and now LinkedIn too. You can create video in all these channels but you can also embed those videos into your blog content. It’s really quite simple and here’s how you do it in WordPress. In the backend of WordPress there are two areas for your content. You can type in the wording in the normal mode, or you can type in the text and that then gives you HTML, which is a computer language and enables your content to appear online. They’re both the same thing but the normal mode hides the stuff you don’t need to know about to make it more user-friendly. Techies use this to code whole websites. When you share a video from social media, it will give you an embed option too. What this does is give you the HTML code for the post or video so you can paste it on your post, embeding it into your website’s blog. 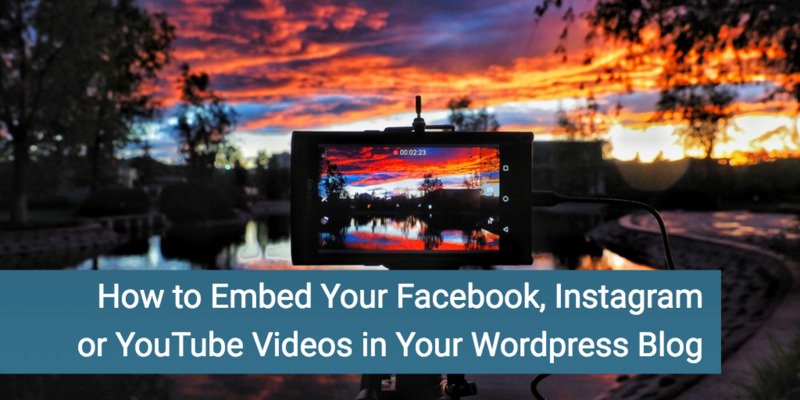 In the video below I’ve shown you how to embed Facebook, Instagram, and then YouTube. Once you’ve embedded your video it’ll play directly on your blog as they’re hosted on the social media channel. 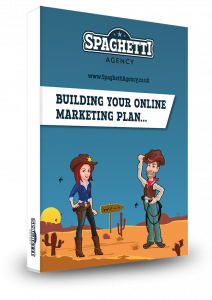 This saves you loads of bandwidth, loads of time, and also as an added benefit, it’s good for your Search Engine Optimisation too. As always, if you have any questions about this just holla.